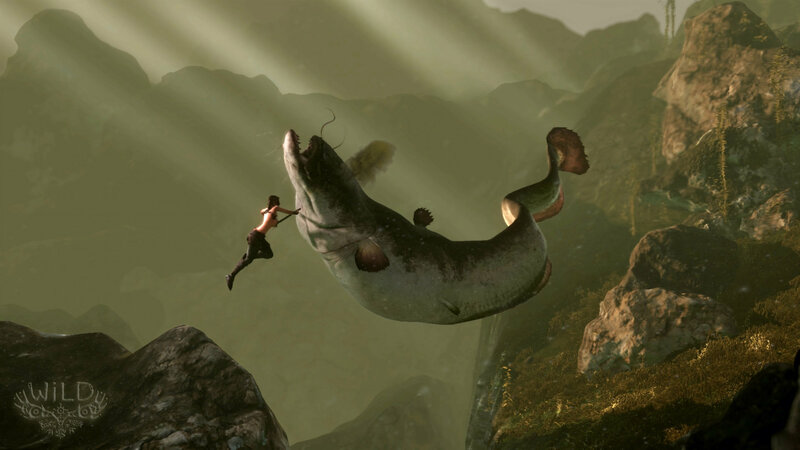 Following a reveal at gamescom 2014, Michel Ancel’s WiLD disappeared from the limelight. In development at Wild Sheep Studio, the title’s most recent update was a piece of concept art shared by Ancel on Instagram, but we haven’t heard anything since. Until now, that is. If eleven new job vacancies are any indication, it seems that Wild Sheep is about to ramp up WiLD‘s development, especially since it’s the studio’s only current project according to its website (Ancel is separately working on Beyond Good & Evil 2 with Ubisoft). The openings were shared on Twitter by Tom O’Connor, senior producer at PlayStation. WiLD is an open world action adventure set in a lush, expansive world where you will learn and adapt to the ever changing world around you, whilst uncovering the secrets of the land. As you would expect from mother nature, the world will continually change through different time of day, weather and seasonal changes. Once you get used to your surroundings, you will learn Shamanic abilities in order to take control of animals and exploit their unique abilities to assist with your survival. Discovering the relationship between man and nature is the essence of WiLD. As you can take control of any animal in the world, this opens up huge potential for emergent gameplay that will be unique to you. You can also check out our previous coverage for more information.